Located in the gated community of Carlton Square. 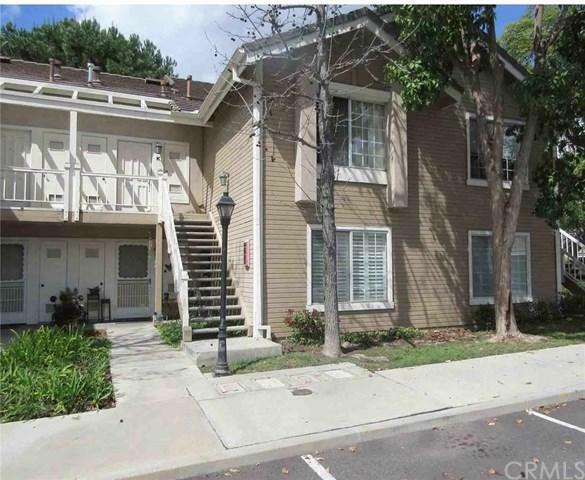 This condo located on the ground level, features 2 bedrooms/2 bathrooms. Carlton Square is gated community featuring onsite security patrol, covered parking space, 2 pools, tennis court, club house, playground and a recreation community center. Located close to The Forum and the future NFL Football stadium. Sold by Leesa Hammond of C-21 Amber Realty.